Diogenes is the Homeless World Cup national partner in Greece, and has worked with refugees since it was set up in 2010. 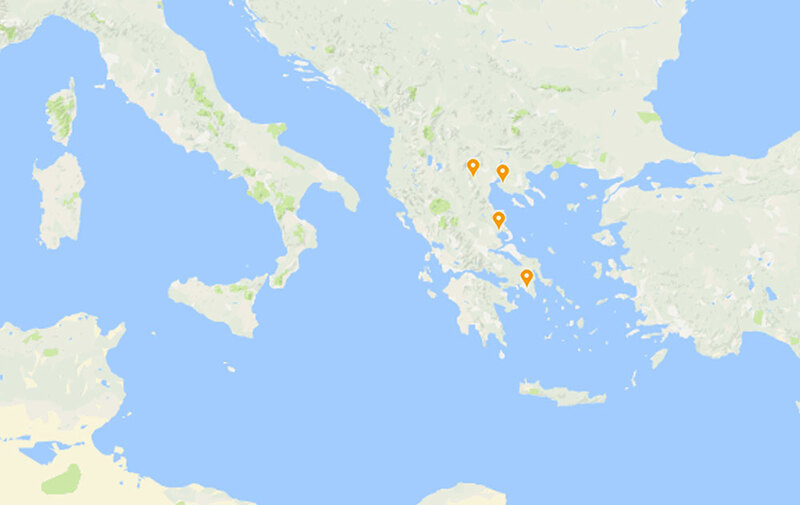 In addition to welcoming refugees onto its football programme, Diogenes works with a large network of support from other NGOs and state and local governments to provide them with shelter, assistance with their legal status and access to education, Greek language lessons and medical and legal services. Most of the refugees it works with come from Afghanistan and Iraq. Diogenes manages the Greek homeless team. Half the players are refugees or asylum seekers. Five tournaments will be held on a portable pitch in areas across Greece that have large numbers of refugees. Funding will also be used to expand the programme to offer regular football training in Thessaloniki. 720 children and young adults aged 14 and over.